We introduced Screen Space Reflection (SSR) back in May and many of you have jumped into using it. Now that it’s been a few months and you’ve had a chance to play with it – or maybe you’re looking for the perfect opportunity to practice – we want to see what amazing things you can do with it. Show off your skills and the new-ish feature by using any software and workflow to create a model that reflects its surroundings using SSR. TL;DR: Use whatever 3D method you prefer to create a model that utilizes Sketchfab’s SSR feature to create reflections. Upload it to Sketchfab and tag it #SSRChallenge. Use any tool you like to create a model that utilizes Screen Space Reflection to create reflections. 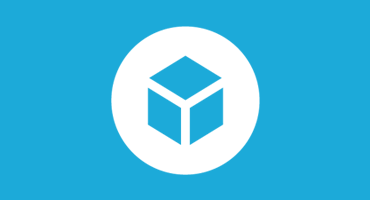 Once you’ve created your scene, upload it to Sketchfab, tag it #SSRChallenge. 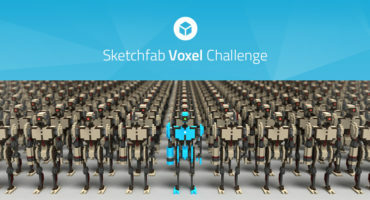 Contestants’ models must be uploaded to Sketchfab and tagged #SSRChallenge to be considered. The winners will be contacted by Friday, September 28. We don’t have a forum entry ?